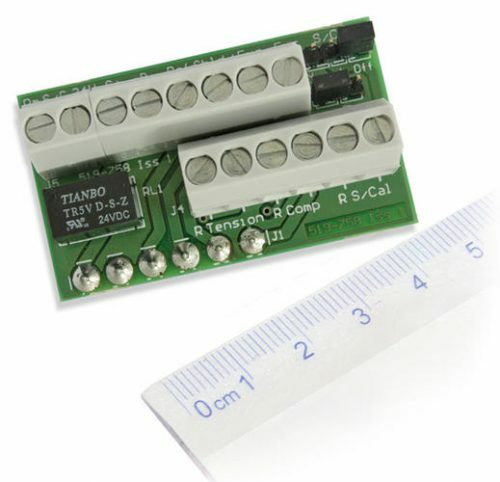 Our selection of analogue output strain gauge signal conditioning modules offer a flexible solution for any analogue requirement. 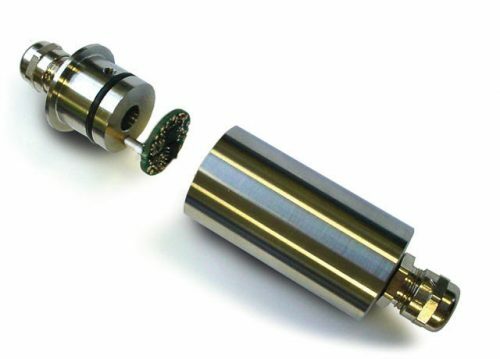 These are designed for use with load cells, torque transducers, pressure sensors and all other types of strain gauge bridge based transducer. Strain gauge amplifiers have a high performance signal conditioner for single or multiple strain gauge bridge sensors such as load, force, pressure and torque. 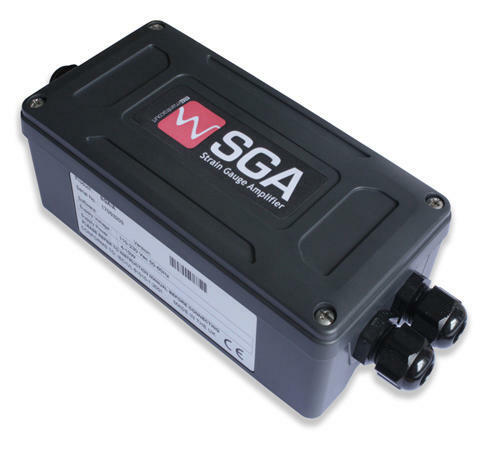 The SGA A&D provides strain gauge signal conditioning for load cells and offers a wide bandwidth and a wide input signal range. 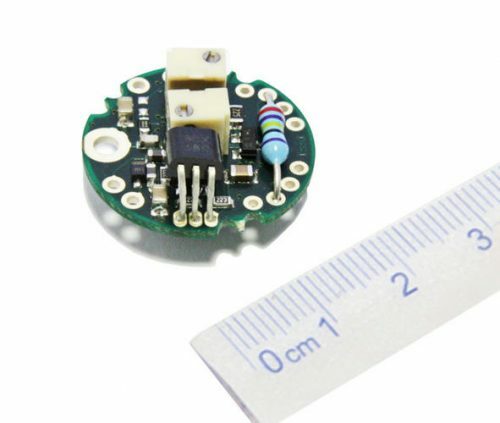 The device can be powered from AC or DC supplies providing excitation for up to four x 350 Ohm strain gauge bridges. The conditioned output signal can be selected from 0-20 mA, 4-20 mA, 0-10 V, 0-5 V, ±5 V or ±10 V.